All the Hyrule you can handle! The upcoming Hyrule Warrior Legends will receive even more amiibo goodness than its predecessor. For those that purchase The Legend of Zelda: Twilight Princess HD, a surprise is waiting when they use the Wolf Link amiibo with Hyrule Warriors Legends. 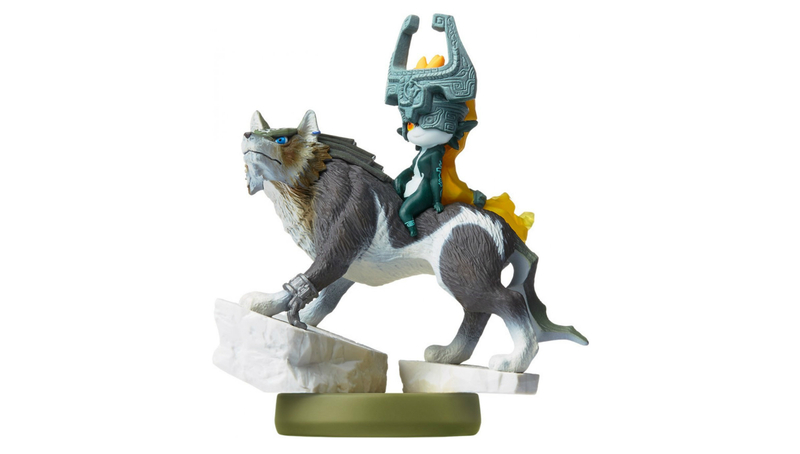 The Wolf Link amiibo will unlock special weapons for Midna in Hyrule Warriors Legends, and Nintendo has also said that all amiibo from the Legend of Zelda series to this point will unlock special items and weapons for their in-game characters. You can give it a try for yourself when Hyrule Warriors Legends launches March 25 for the Nintendo 3DS.